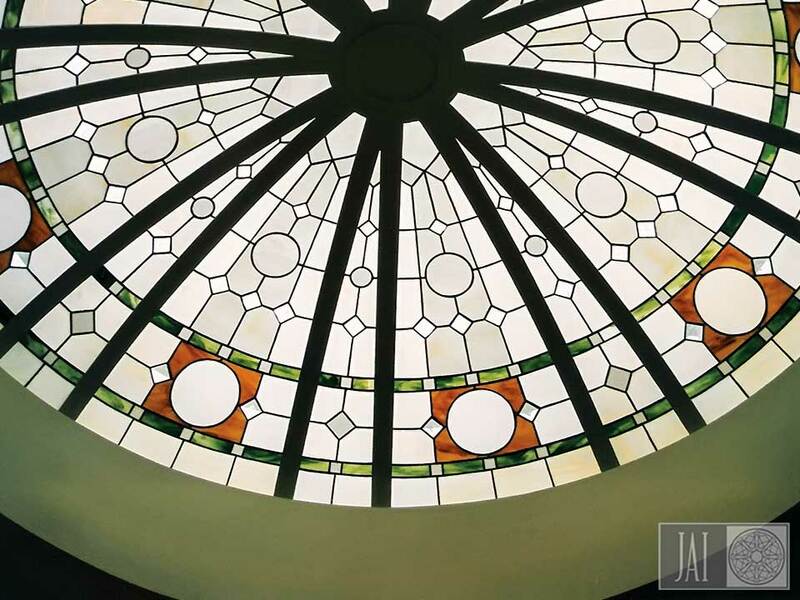 Unparalleled stained glass domes, sophisticated cast glass art works, and stunning vertical custom stained glass are all trademarks of Jancik Arts International, Inc. 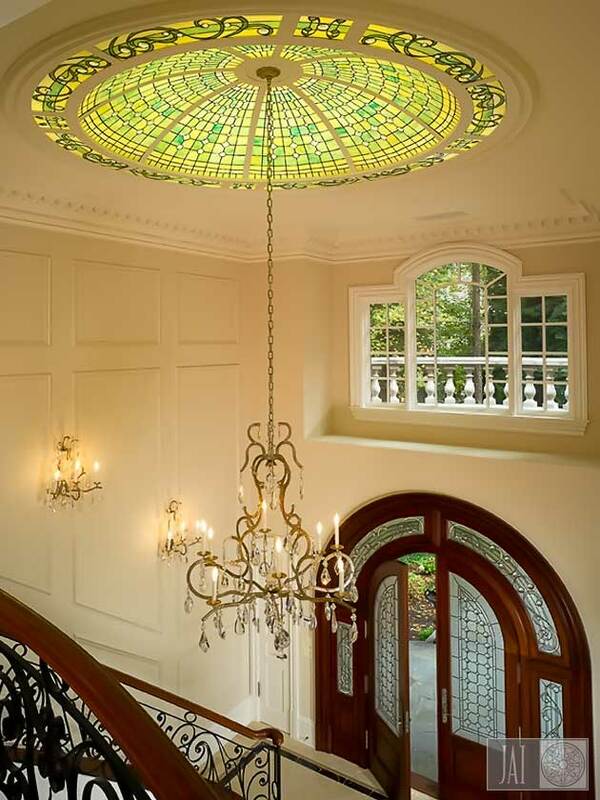 Produced in the United States, in our Ocala, Florida, stained glass studio, our works are treasured worldwide. When your residential or commercial project calls for visually stunning works of art, look no further than Jancik Arts. Our stained glass artists welcome the opportunity to meet your design needs—no challenge is too large or beyond our scope. When you put your project in our skilled crafters’ hands, we promise a work of art that will far exceed your expectations and desires. Jancik Arts International takes pride in catering to individual clients and professionals such as architects, interior designers, and general contractors. 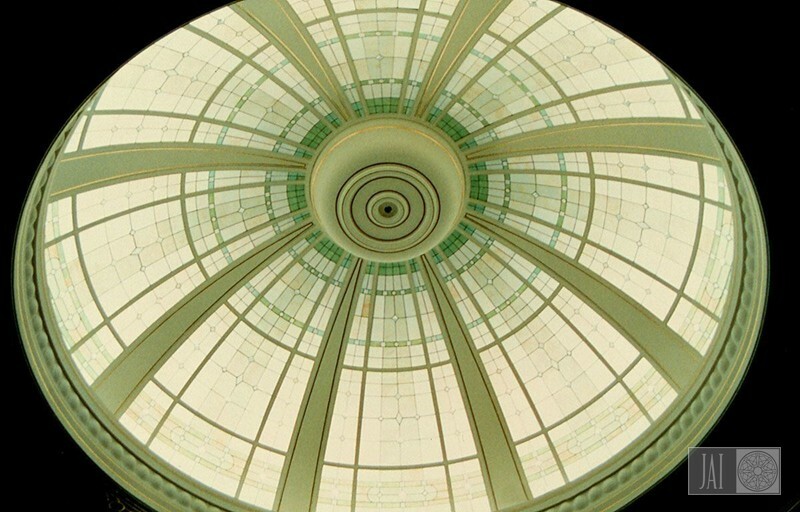 If this is your first stained glass ceiling dome, you can rely on our expertise to ensure that your project is a resounding success. 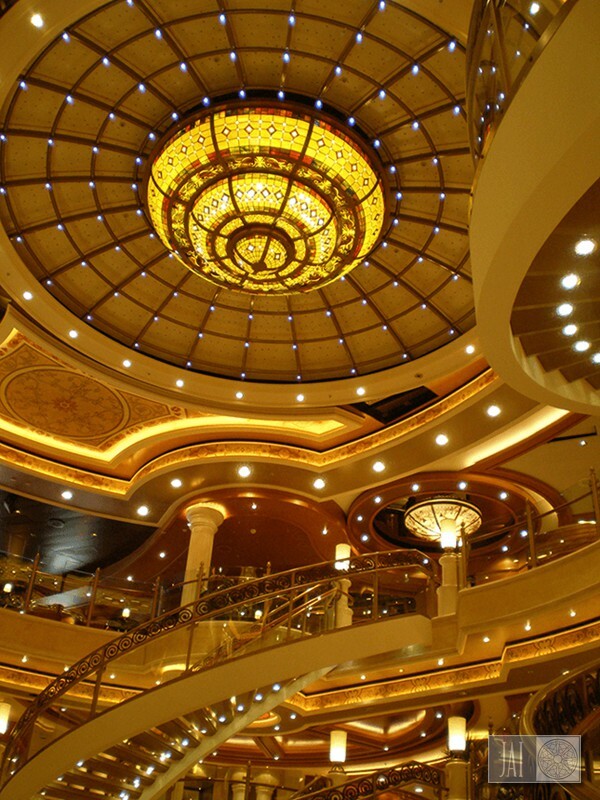 We provide all the needed shop drawings for a perfect fit and easy installation, stained glass ceiling dome designs that are artfully presented to aid in visualization, in progress photos, a variety of stained glass samples to gauge color palette choices, an engineer’s seal to alleviate liability concerns, and wood crating for safe and successful transportation of your stained glass ceiling dome.